West Chicago-based Sonhar Events is an event design company for weddings and special events. 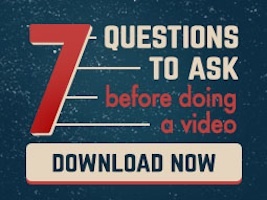 They wanted us to produce a video that not only showed their crew working behind-the-scenes but also the enthusiasm they have for what they do. Under Delack Media Group’s Cinematic Wedding Films division, we already filmed several weddings with Sonhar Events as the designer. So, we had a lot of video footage of their design and decor work. 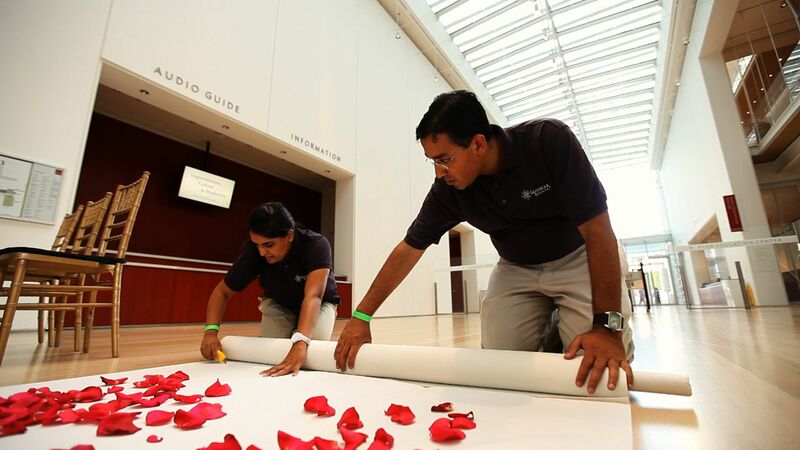 For the behind-the-scenes footage, we filmed their team setting up a wedding at the Chicago Art Institute’s Modern Wing. We integrated a logo animation they had already been using on their website into the branding film and used similar coloring for the lower-third motion 2D graphics. The Meetinghouse Companies is a full-service event production company. Based in Elmhurst, Illinois, the company works with a variety of clients to transform spaces into works of art. 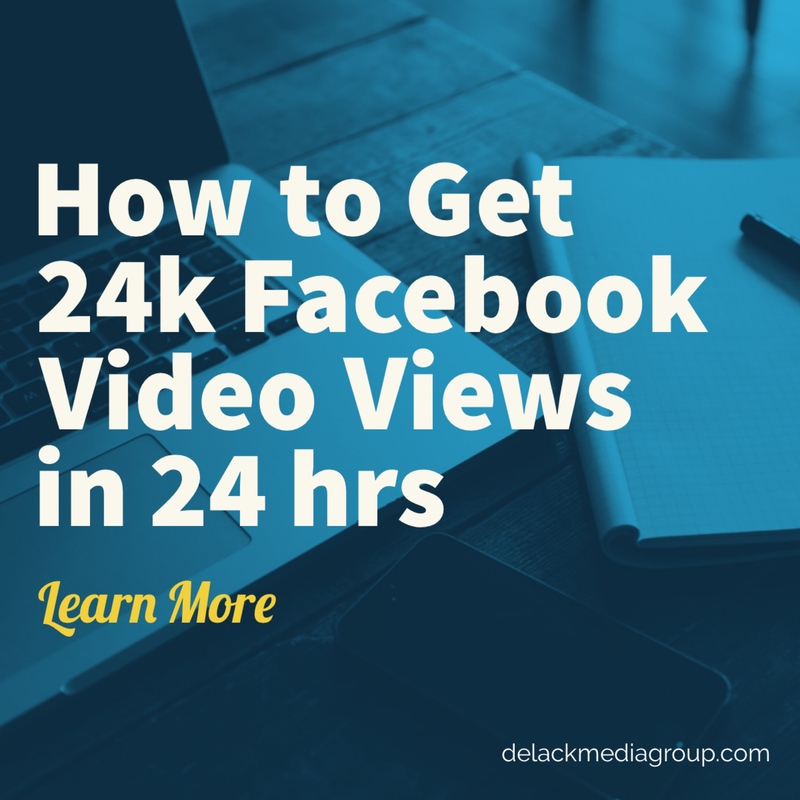 They approached Delack Media Group about creating a branding film that would specifically focus on their holiday decor work. We came up with a plan to film their crews setting up holiday decor inside and outside two installations. First, we filmed at Chicago Marriott Downtown Magnificent Mile. We had two DSLR cameras and a Steadicam operator. While there, we also filmed several interviews and included those in the final film. We also filmed with our DSLR video cameras and 12′ jib at Randhurst Shopping Mall in Mount Prospect, Illinois.